Good morning. It's Tuesday, Aug. 21. • San Francisco fights a state plan to save salmon. • Experts say a new kind of reefer madness is afoot. • And 100 places where you can relive bygone Los Angeles. Salmon migrate through the Sacramento-San Joaquin River Delta toward the Pacific Ocean. State water officials have called the Sacramento-San Joaquin River Delta an "ecosystem in crisis." 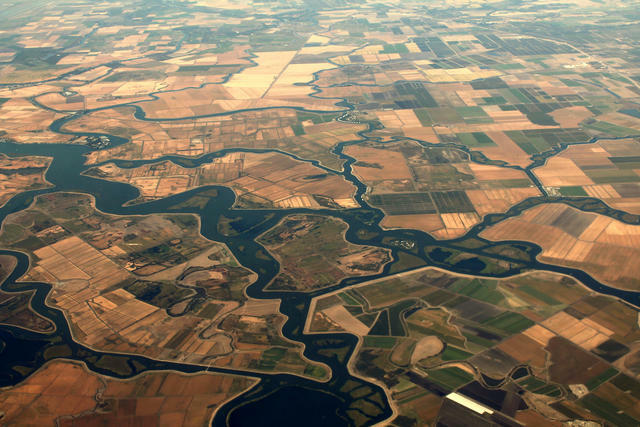 That's why officials are poised to approve a revolutionary proposal that would increase flows in overtaxed rivers that support the delta, threatening a source of water to San Francisco that until now has been regarded as untouchable. “In some years, up to 90 percent of the water is taken out of the [San Joaquin River] by humans,” a biologist told KQED. “Once the river loses that much, it’s not really functioning like a river anymore." San Francisco has joined forces with Central Valley farmers in opposition to the plan. That may seem like an odd move for a city that has tried to be earth friendly, KQED said. But critics say San Francisco hasn't done enough to conserve water. Read more at KQED and the Sacramento Bee. Mental illness has become an epidemic among California's homeless population. Yet huge sums of money set aside for treatment has gone unspent, including nearly $900 million in Los Angeles County alone. Advocates say the money could have put crisis teams on the streets, started housing projects, and funded psychiatric care. Lt. Gov. Gavin Newsom during a candidate forum in Sacramento last year. He was for high-speed rail, then against it, then for again. He embraced a contentious sanctuary policy, then later reversed and apologized. He declared support for single-payer healthcare, then explained it wasn't a full-fledged endorsement. 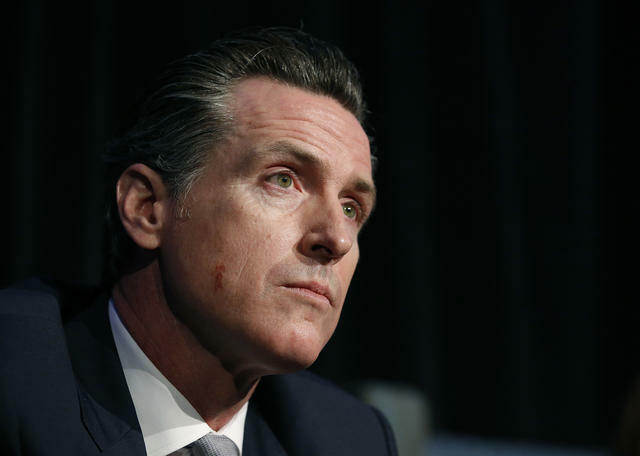 Gavin Newsom has been accused of flip-flopping on pivotal issues. The criticism is getting fresh scrutiny in his bid for governor. Partaking at a party in Los Angeles. An article in The Atlantic about startling numbers of Americans reporting near-constant use of cannabis sparked some lively discussion online. 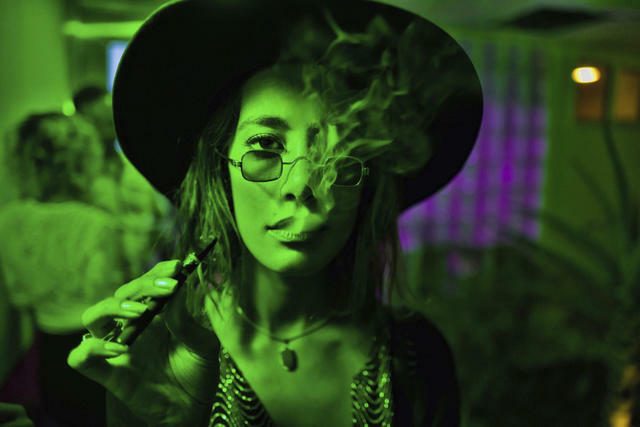 According to public health experts cited in the story, "the country is replacing one form of reefer madness with another, careening from treating cannabis as if it were as dangerous as heroin to treating it as if it were as benign as kombucha." Half of the country's top 10 colleges are in California, according to an analysis of affordability, quality, alumni earnings, and other factors. Four U.C. campuses outperformed Harvard, Yale, and Columbia. What's the secret? High graduation rates had a lot to do with it. Surfers at the beach in Morro Bay. Surfing is now California's official sport. Gov. Jerry Brown announced that he signed a bill making it so. 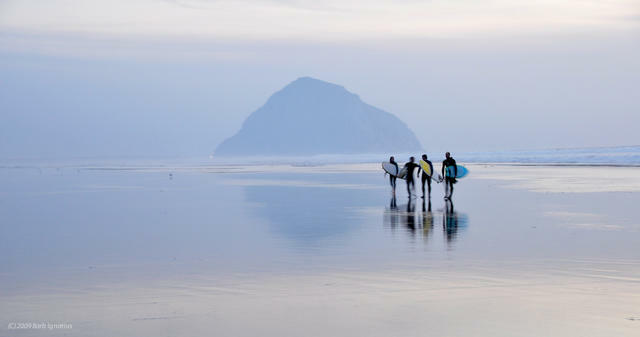 "Nothing represents the California Dream better than surfing," the measure’s co-author said. But surfing, critics have noted, came from Hawaii. While skateboarding is not only native to the Golden State, far more Californians skate than surf. A view of the devastation in Lake Redding Estates in Redding. Now come the reports of price gouging. 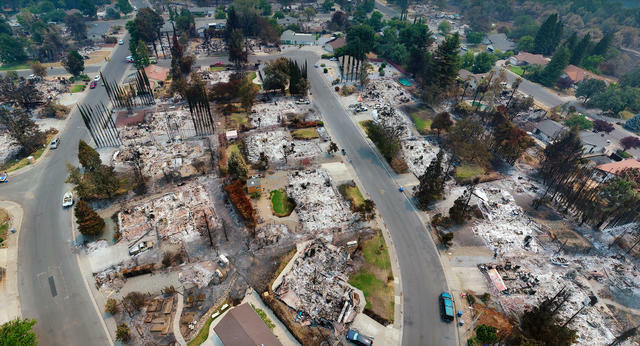 In the wake of the destructive inferno in Shasta County, the district attorney's office has received more than 70 complaints about overcharging for rents, hotels, gas, and other goods. "It's now an influx into the market of more tenants," a tenant lawyer said. "So there's going to be so much more competition." Across the country, schools have been reconsidering dress codes, saying the policies unfairly target females. In the Bay Area city of Alameda, the school board adopted a policy that allows tube tops, tight pants, short skirts, pajamas — almost whatever students want. “We want kids and parents and guardians to be deciding what appropriate is,” one teacher said. 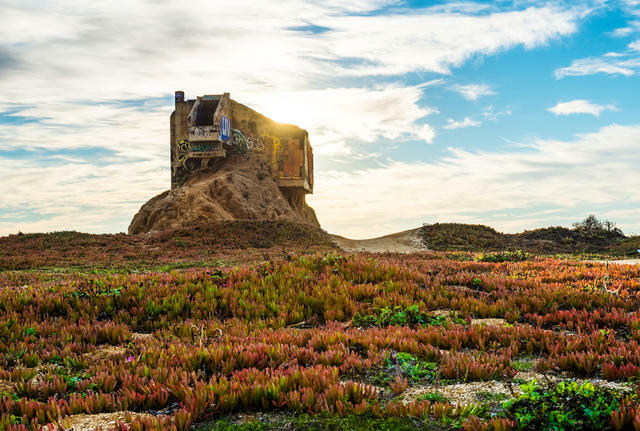 A World War II bunker on a Pacifica peak known as Devil’s Slide is among Nguyen's recommended Bay Area gems. The Treasure Island flea market, a railway through the forest, and a psychedelic mirror maze. Just for kicks, Anh Nguyen, a college student from South San Francisco, put together an impressive roundup of fascinating places to visit in the Bay Area — with locations, photos, and short descriptions. "I’m an adventurous person," she told the California Sun. The F.B.I. is investigating a second successful hack of a California Democratic congressional candidate in Orange County. Hackers infiltrated the campaign computer of David Min, who was later defeated in his primary. "Most political campaigns are only a single phishing email away from being breached," an analyst said. 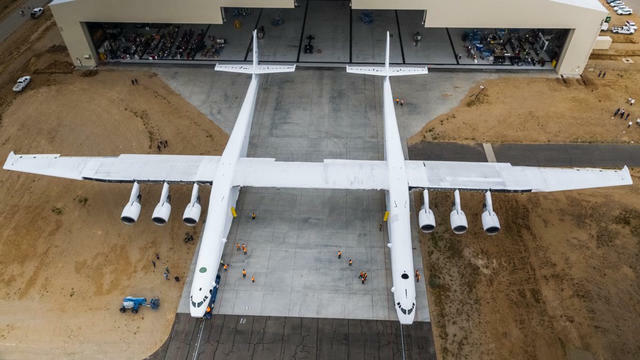 The aim of the Stratolaunch is to revolutionize access to space. "The most audacious flying machine ever." Paul Allen, one of the world’s richest men, set out to build the biggest airplane ever in the desert north of Los Angeles. It's called the Stratolaunch, and everything about it is supersized. It weighs roughly 250 tons. It’s got more than 80 miles of wiring. And its wingspan is 385 feet — longer than a football field. The legendary Los Angeles rock act the Eagles now have the biggest-selling album of all time, surpassing Michael Jackson’s “Thriller.” The Eagles’ album — “Their Greatest Hits 1971-1975” — is now certified 38-times platinum, which means sales and streams of the album have reached 38 million copies. "It's been quite a ride," founding member Don Henley said. 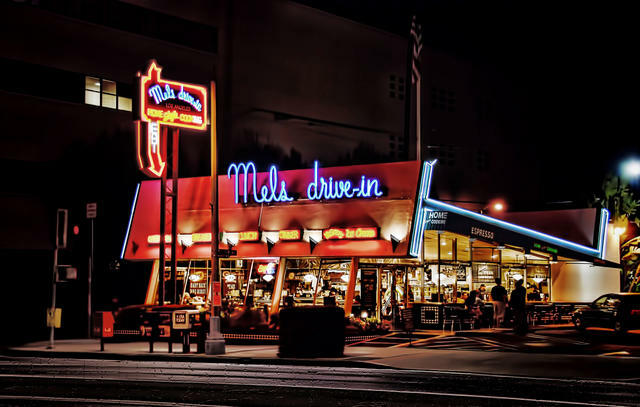 Mel's Drive-in in Sherman Oaks. "Los Angeles's vintage charm is alive and well — if you know where to look." The streets of Los Angeles are peppered with relics. L.A. Magazine compiled a great list of 100 places where you can relive bygone eras. • A tiny college in the high desert outside Death Valley has been preparing the leaders of tomorrow for a century. 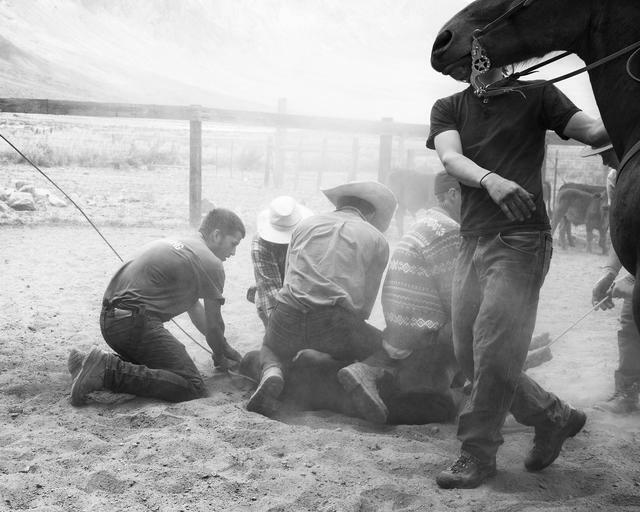 Founded in 1917, Deep Springs College was meant as a sort of training ground for intellectual cowboys. Students cook, clean, and help out on a working cattle ranch as part of a two-year liberal arts program. The student body has been all-male. But this fall, after years of debate, the entering class will include women for the first time. Sunset Boulevard at Gower in 1907. • Many Los Angeles streets have become famous as symbols of freedom and glamour. But their beginnings were humble. 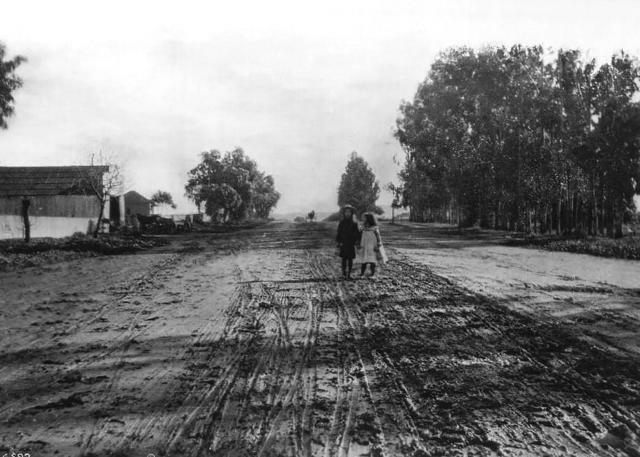 A century ago, before many streets were paved, "mud often mingled with contributions from livestock," historian Nathan Masters wrote. "Dust was such a problem that street sprinkling enterprises were counted among the city's public utilities." A lenticular cloud formed atop Mount Shasta last March. • Clouds behave strangely around Northern California's Mount Shasta. They sometimes take the shape of mushroom caps or stacks of pancakes, a phenomenon that has led some people to suspect an alien provenance.